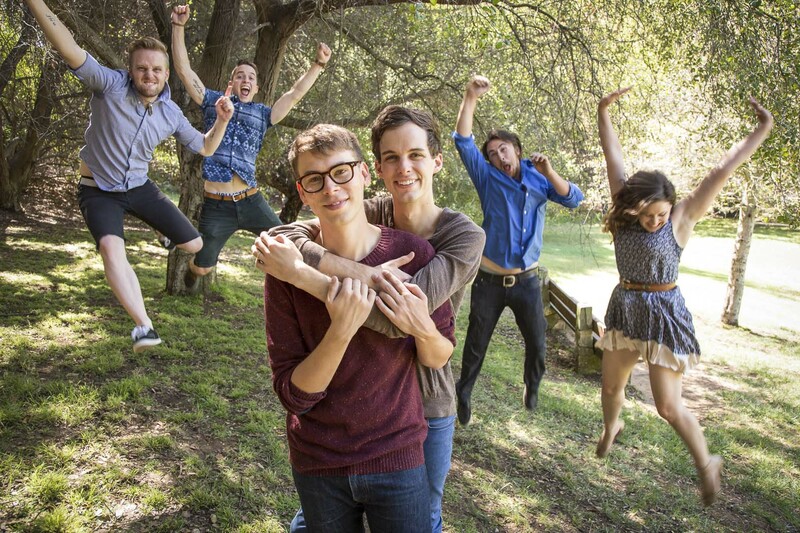 Finally, America has recognized that love is free and equal! 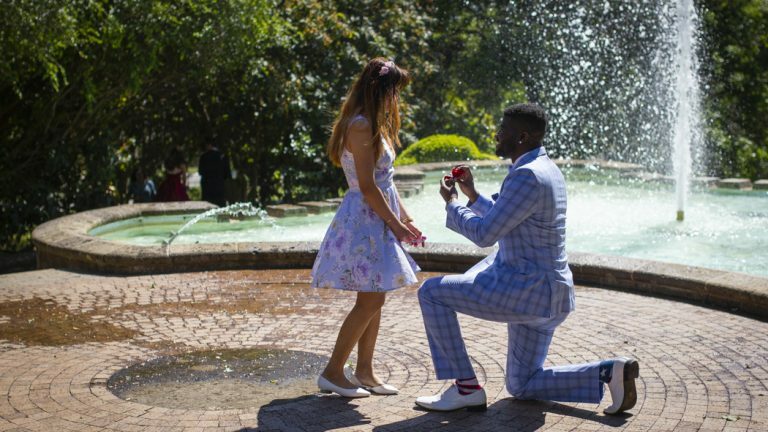 One of the best proposal reactions we have seen to date! 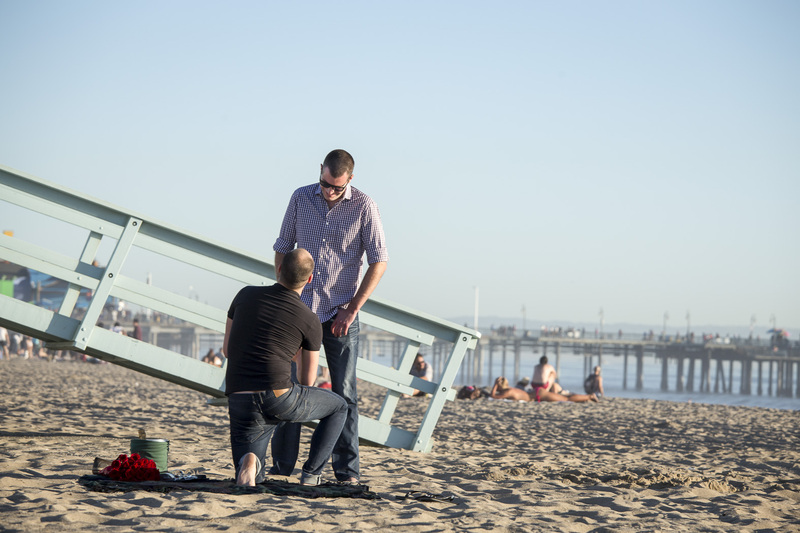 Jake had absolutely no idea that Matt was going to pop the question. 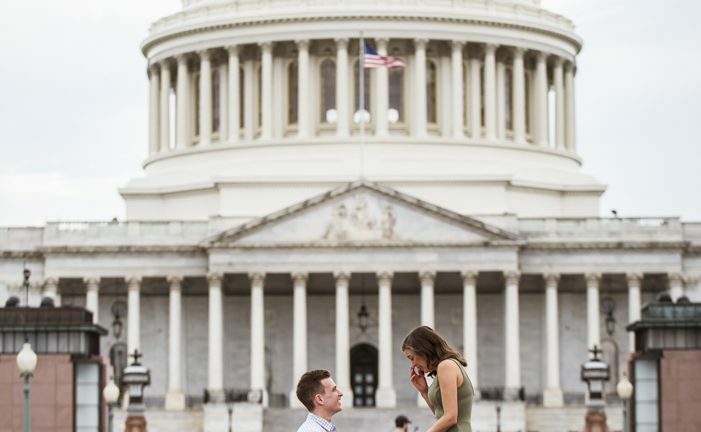 Matt made sure to keep it all a surprise, and to have the once-in-a-lifetime moment captured with Paparazzi Proposal’s unique brand of surprise proposal photography. Joseph proposed to James with the sun streaming through the newly blossoming trees of the Allan Gardens Conservatory, and, beaming with happiness, James accepted! The two shared smiles and laughs as they wandered through the 100-year-old greenhouse’s grounds– and our photographer captured each picturesque moment. 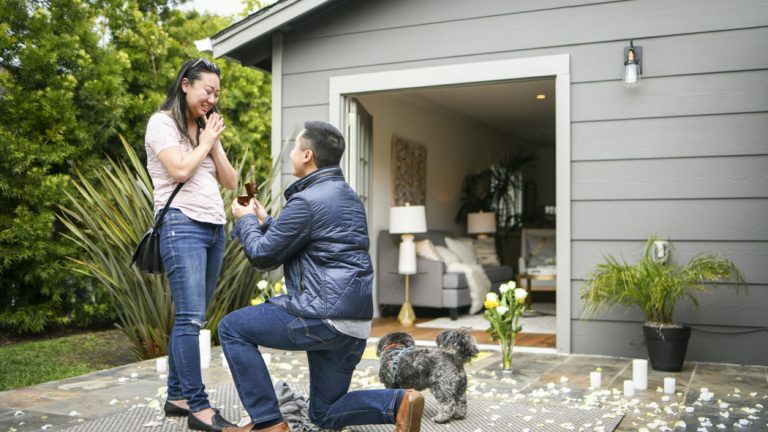 Amita opted for an intimate, personal proposal. 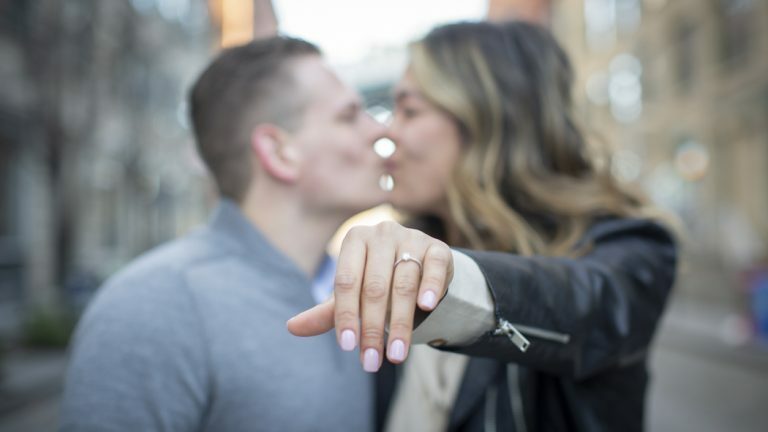 When selecting her proposal location, she decided to take it back to where it all began— the exact spot where the pair met nearly 10 years ago, on the corner of 13th and Locust in Philadelphia. 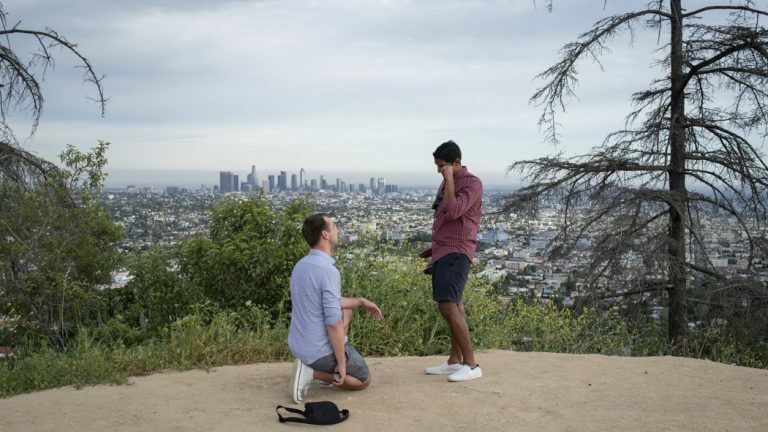 Dan planned out the perfect marriage proposal to Ryan. 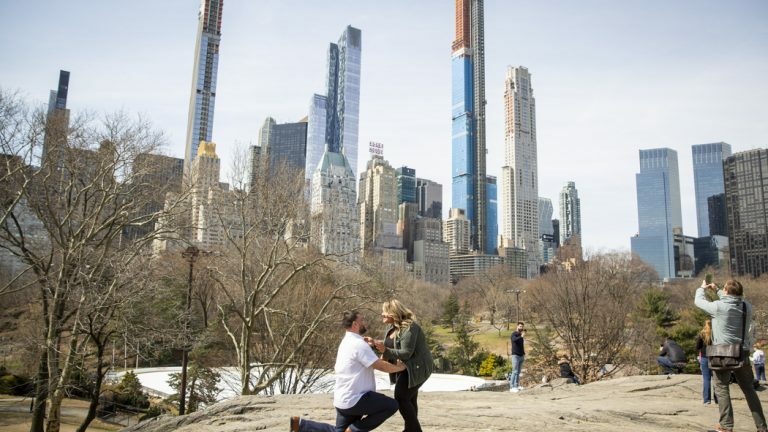 After the two went for a stroll in Central Park, he dropped to one knee and presented Ryan with a striking engagement ring! 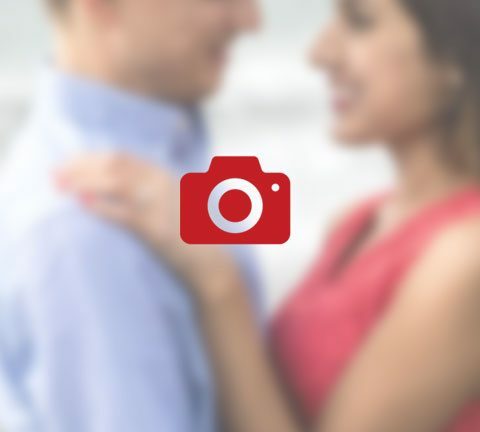 Our photographer hid nearby and discreetly captured the entire proposal, joining them afterwards for a gorgeous portrait session. 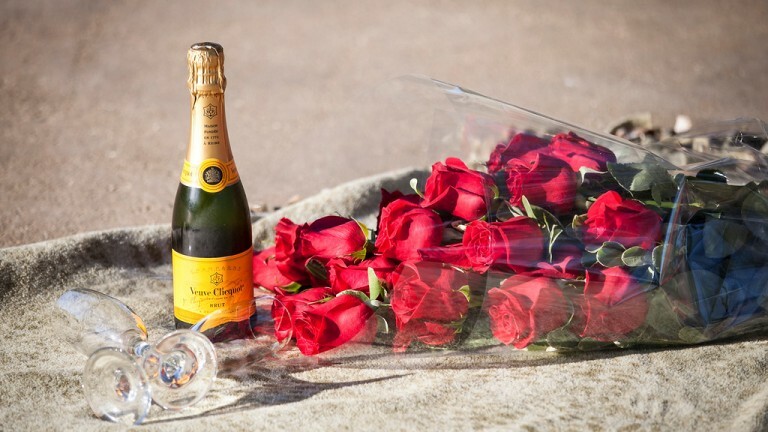 After a leisurely stroll by the Santa Monica Pier, Tom led Tony to a cozy blanket setup complete with roses and champagne. After they shared a toast, Tom dropped to one knee and presented Tony with a striking engagement ring! 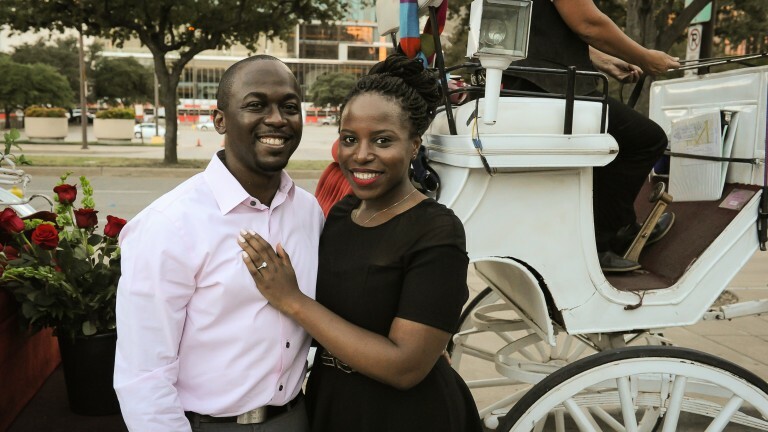 Enjoy a romantic and relaxing carriage horse-and-carriage ride through downtown Dallas. 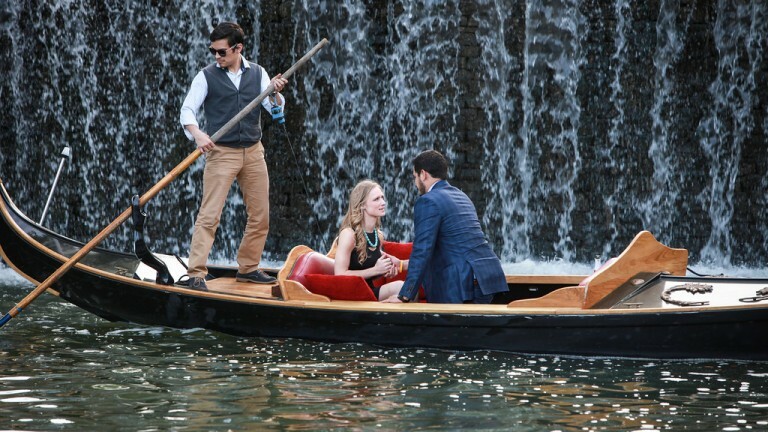 Enjoy a scenic 1-hour romantic cruise with your partner along the serene and romantic Newport Harbor. 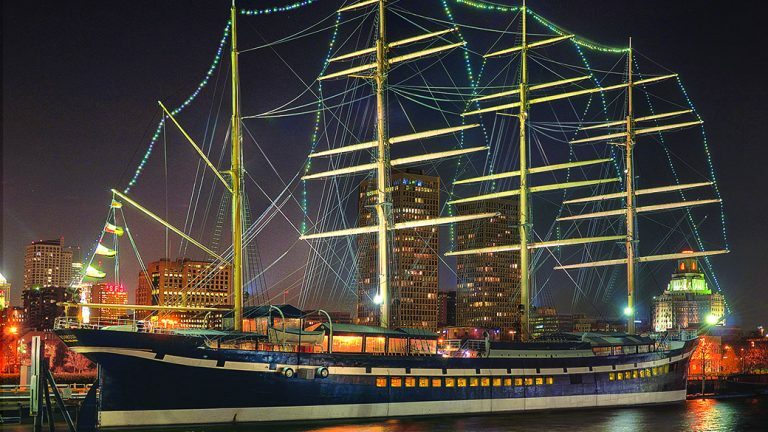 Propose aboard a ship in Philadelphia's most romantic restaurant, while we capture every moment! Enjoy a 1-hour romantic cruise along the serene and scenic Charles River Esplanade. 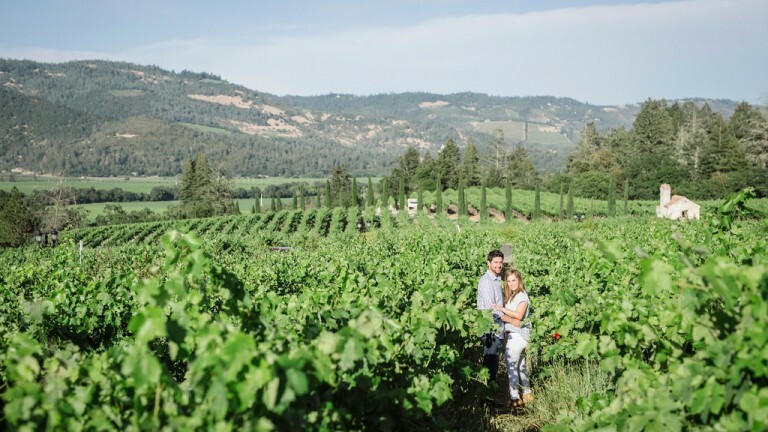 Meander the vineyards with your special someone before popping the question and celebrating with delicious wine! 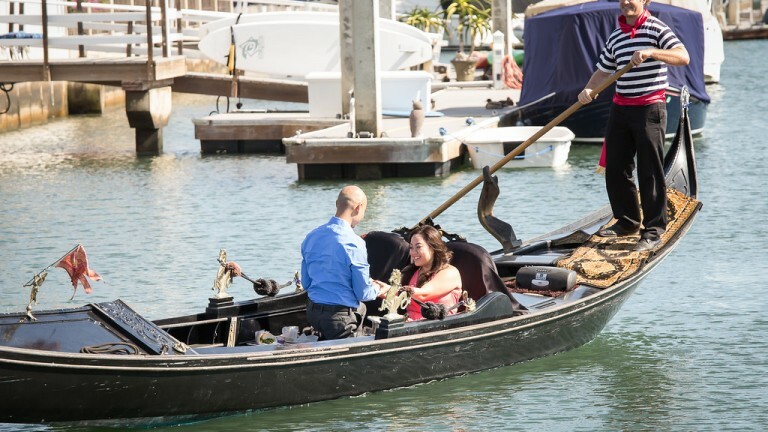 Enjoy a romantic 50-minute private gondola cruise along the canals of the Coronado Cays with views of the water.